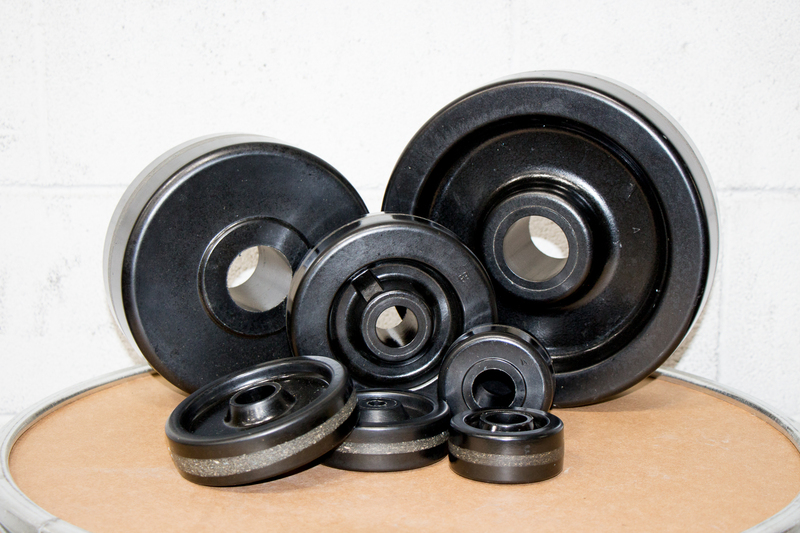 ARBCO Standard Black Wheels perform well in harsh environments. They resist water, grease, animal fats and most acids and alkalies. They are lightweight, easy to roll and will not mark floors.